Mr. Hessler’s practice consists primarily of real estate litigation, running the gamut from landlord-tenant disputes, purchase and sale agreements, tenant rights of first refusal, easements, plea of title, tax sales, forfeiture proceedings, nuisance proceedings, easement disputes, specific performance and family and ownership disputes. He advises owners and managers of residential property, and lenders and trustees on local regulatory and statutory requirements for property ownership, management, and sale. In first-year Real Property Class at The George Washington University National Law Center in 1972, he became infatuated with feudal property principles, black acres, and peppercorns. Employment as a Law Clerk at Federal Home Loan Mortgage Corporation and other large firms handling secondary mortgage market and real property development issues confirmed a career in real estate practice. Following graduation from GW, he commenced practice with the legendary Herman Miller and focused on landlord-tenant cases. Several years as a "litigation serf' prompted his leap into solo (more or less) practice since 1979, until affiliation with Offit Kurman in 2017. 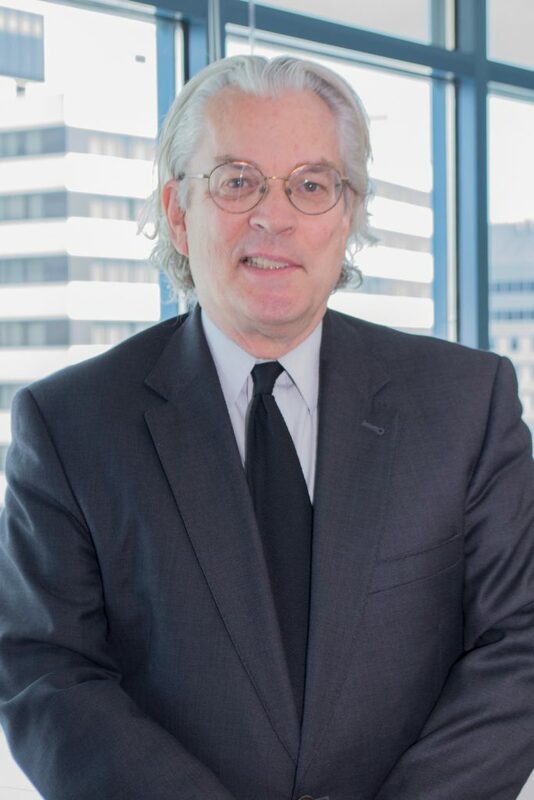 Steve grew up in Pennsylvania Dutch Country, attended Mulenberg College, and after graduating from law school successfully completed the National Institute of Trial Advocacy at the University of Pennsylvania, and was one of the first local attorneys to receive certification from the National Board of Trial Advocacy. Presenter of DC Bar Real Estate CLE program, “Digging In"